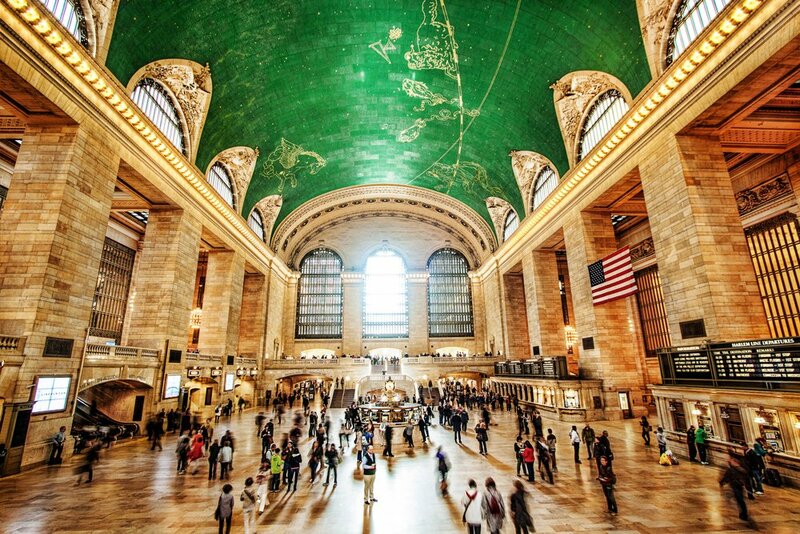 Did you know the stars on the ceiling of Grand Central are painted in 23-karat gold? This and ten other secrets of the train terminal are on Thrillist. Architects have created a 3D-printed column that can withstand earthquakes. Details on Wired. Curbed takes a tour of the building that changed New York City’s zoning laws–the Equitable Building. The Yozakura porcelain sake set is inspired by Japanese cherry blossoms. Like the design? You can get it started through Kickstarter. Architizer rounds up ten signs of Harlem’s architectural renaissance. Napping just got a whole lot better. The HoodiePillow combines a plush pillow with the coziness of a warm hood. There’s even a pocket for your iPhone, reports Dornob.